Dr. Eugene Hattori, Curator of Anthropology, will discuss Dr. Simeon L. Lee’s anthropology collections at the Nevada State Museum. This program, part of the museum’s monthly Frances Humphrey lecture series, will take place at 7:30 p.m. on Tuesday, June 26 at the Nevada State Museum in Carson City. Dr. Lee was a distinguished Civil War veteran and prominent citizen and physician who settled in Carson City in 1870. Following Victorian custom, Dr. Lee collected and displayed objects of historical and anthropological interest. 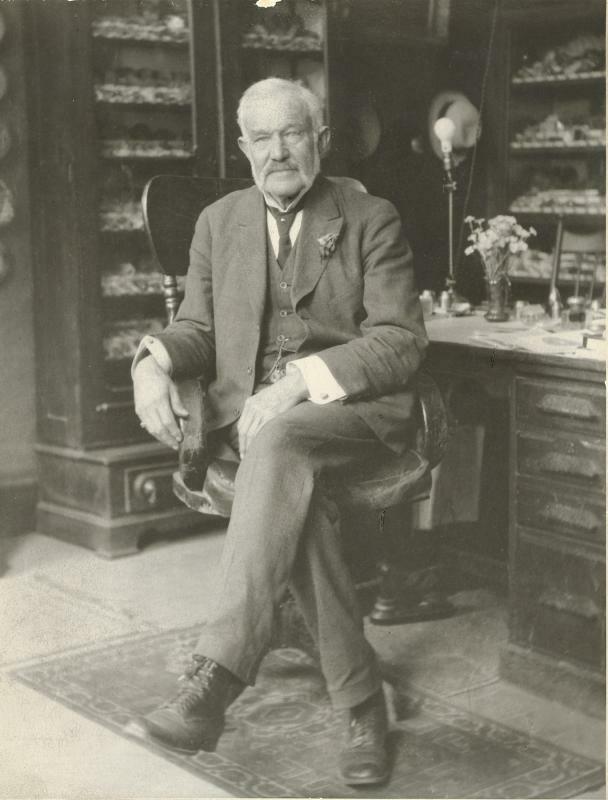 He differed from the usual cabinet of curiosities by filling his house with an overabundance of wondrous things, including local Washoe and Northern Paiute basketry, shell leis from the South Pacific, Eskimo ivory scrimshaw, Plains Indian war clubs, Dahl sheep horn Potlatch spoons, and a mummified hawk from an Egyptian tomb. Too bad I’ll have to miss this one. My office is in the house Dr. Lee built in 1906, at 340 N. Minnesota Street. Legend has it that basket weaver Dat-So-La-Lee was his housekeeper here for a time, and that her name derives from the good doctor’s initials. 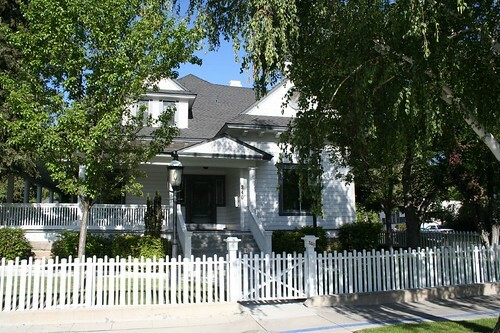 The same house was later home to Judge Clark Guild, who founded the State Museum. I want to tell you how MUCH I enjoy your blog entries. We are new to the area – my husband found your blog shortly after we moved here and we both have been hooked ever since. Not only do we love the topics that you cover……….I love the fact that you are a terrific writer, extremely articulate and I never, ever see a “typo” in your column. I’ve never read anyone’s blogs before……………but yours……..is in a class by itself! Keep up the fabulous work!